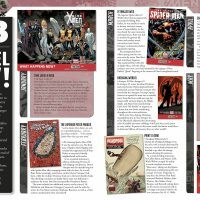 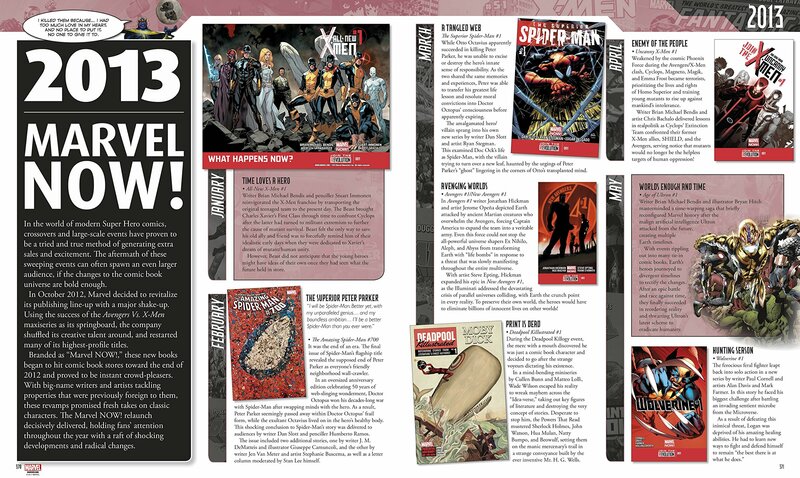 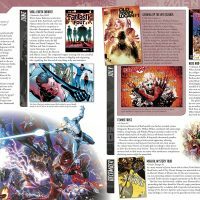 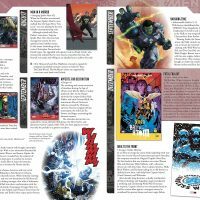 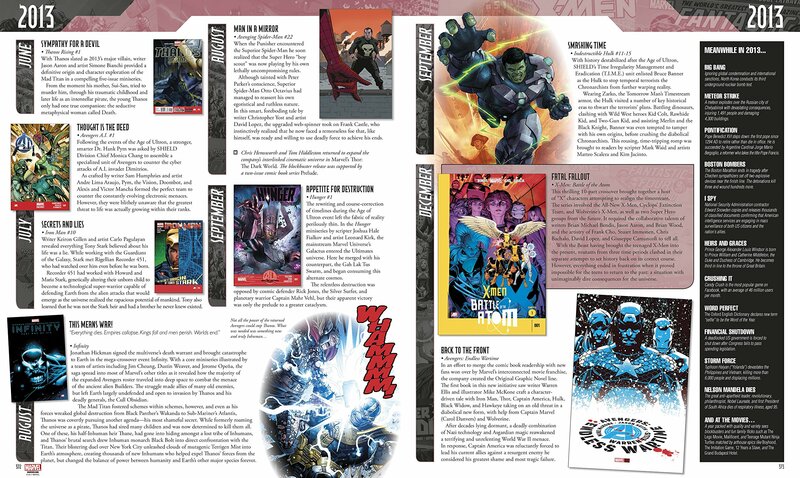 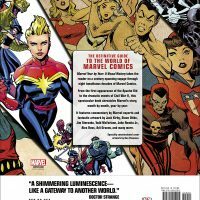 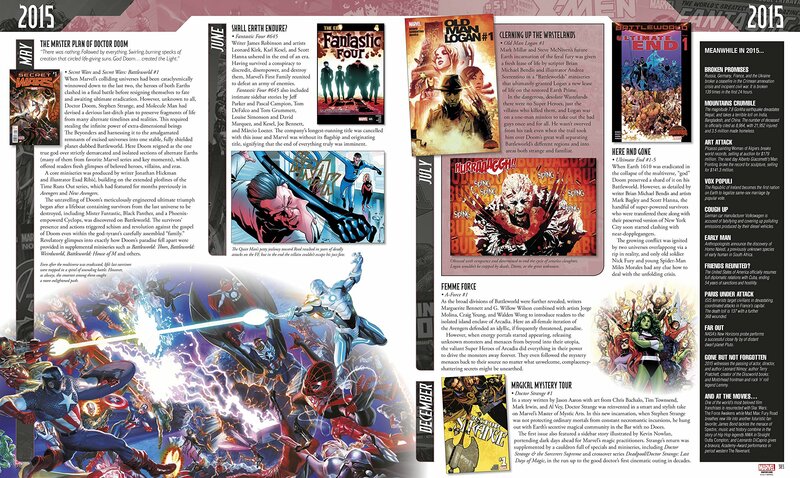 The Marvel Year by Year A Visual History Updated and Expanded Hardcover Book is exactly what you need if you want to catch up on the goings-on in the Marvel Universe. 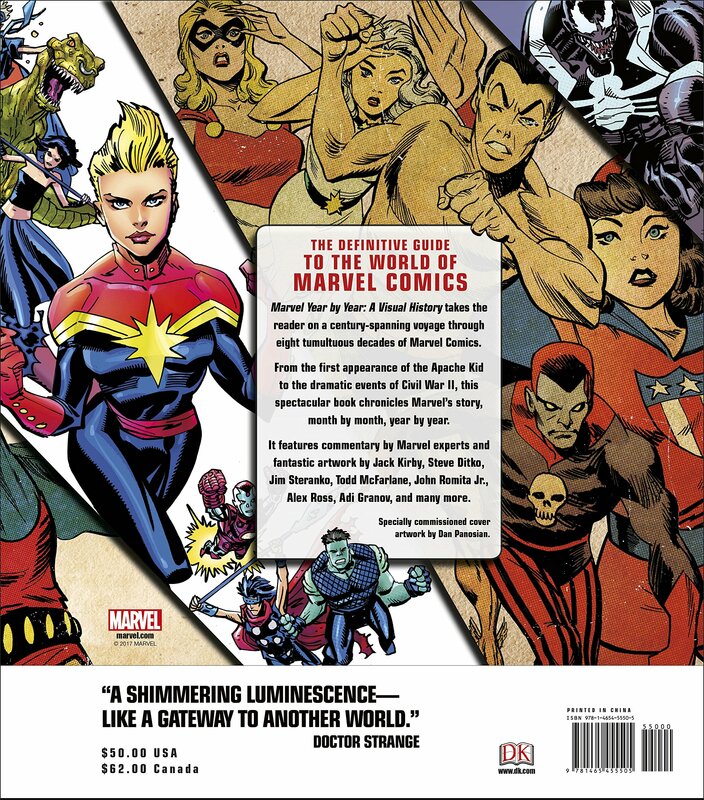 It is the most comprehensive history of Marvel Comics ever published. 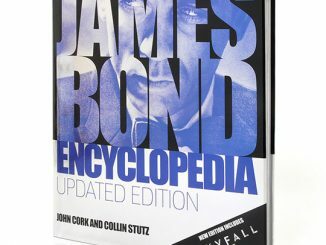 That makes it a must have on your bookshelf. 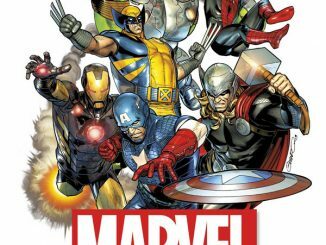 It delivers a chronological account of Marvel superheros like the Avengers, Iron Man, Spider-Man, and Wolverine. 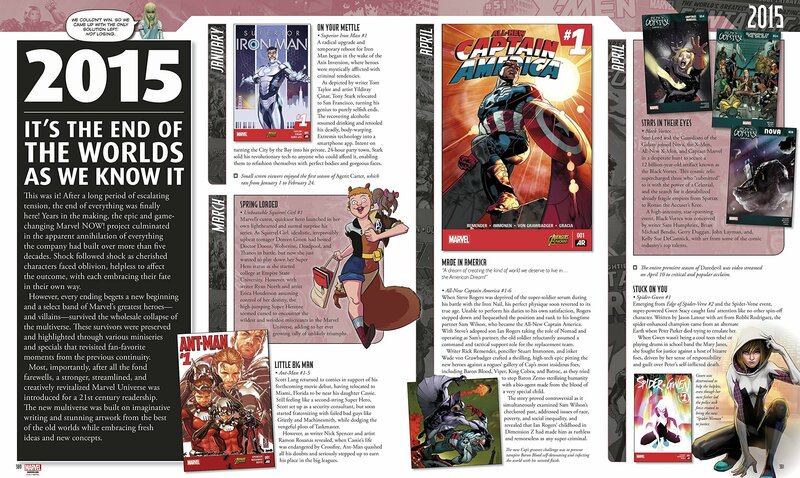 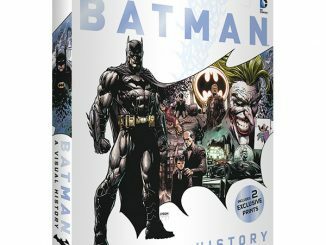 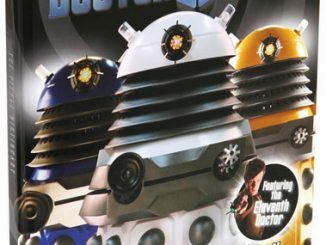 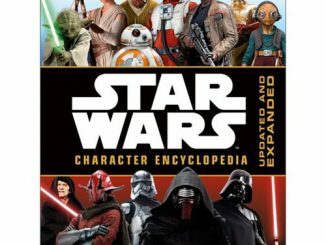 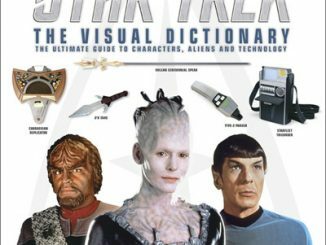 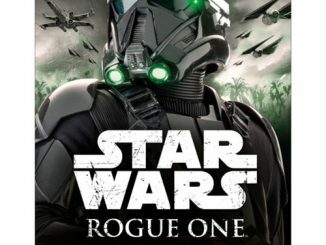 The book covers the debuts of Super Heroes and Villains, the people who invented them, and more. 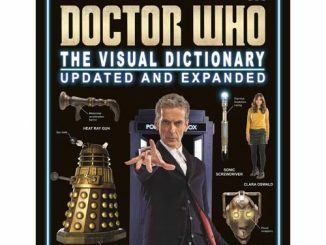 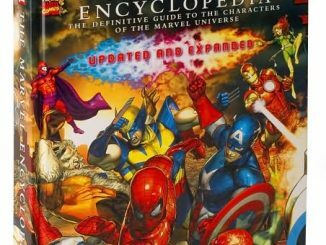 It also covers Marvel’s beginnings and landmarks in publishing, movies, and television. 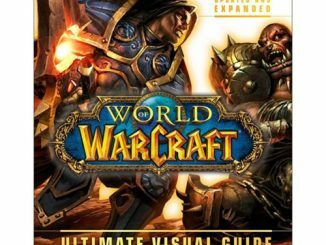 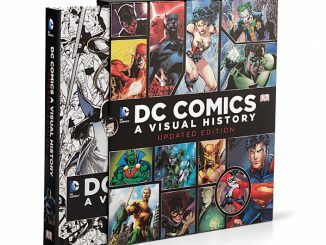 It is 400 Marvelous pages of history. 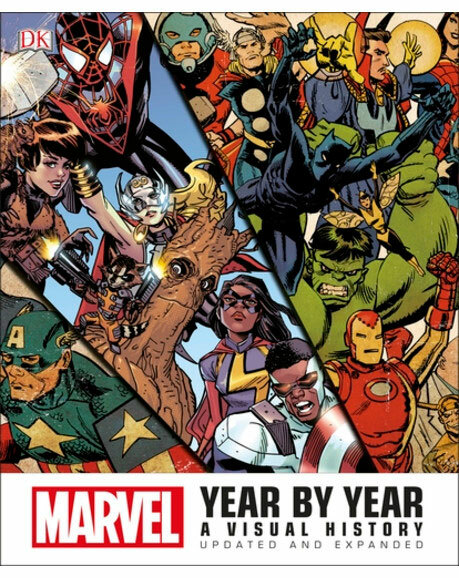 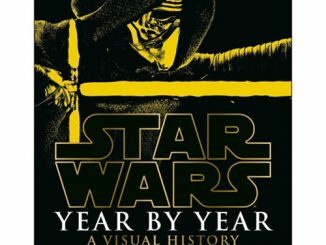 Marvel Year by Year A Visual History Updated and Expanded Hardcover Book is $49.99 at Entertainment Earth. 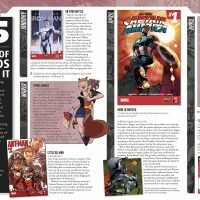 Track prices and save money with Rout.